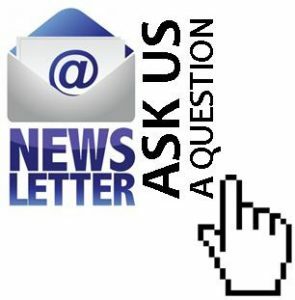 Sign up for our email news with special offers and discounts. Are you coming from out of town? Visiting us from another country? When you are a patient of the Kass Center, consider taking advantage of our Concierge Services, and allow yourself to be pampered during your surgery’s post-operative period. 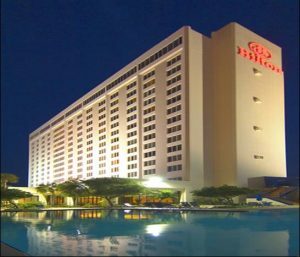 We have made arrangements with two area Hilton Hotels, and with the TradeWinds Island Resort on St. Pete Beach, to provide high-quality comfort accompanied by First-Class amenities. A special corporate code will be supplied to you to select between the three locations during your stay. Remember, even though you will be enjoying the comfort of room service, beautiful views, access to shopping, walks on the beach, and the watchful care of the doctor and his staff, you will still need someone to stay with you during the first night (minimum) after surgery. If you do not have someone you can rely on, let us know and we’ll make arrangements for you. All patients requiring overnight recovery must have a caregiver accompany them for the first 24-hours post surgery. The caregiver consent form is located below, and can be printed out for your signatures prior to surgery. 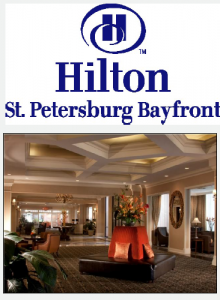 The St Petersburg Bayfront Hilton has over 300 rooms featuring MP3 docking stations, flat screen televisions, and a pillowtop bed with cotton sheets and down comforters. 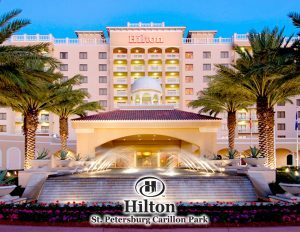 It is located in downtown St Petersburg by the waterfront, facing Tampa Bay. Wireless Internet (surcharge) and cable programming keep you connected to friends and family, while you enjoy room services provided by the hotel’s restaurant. You can relax in the full-service spa, enjoy body treatments, take advantage of the hair salon, and enjoy the sauna and the outdoor pool. A shuttle will pick you up at the airport, and business owners will appreciate the 24-hour business center and limo/town car service. 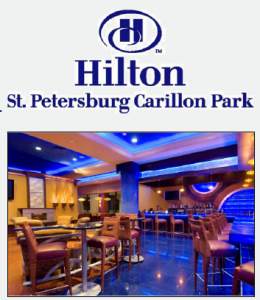 The St Petersburg Carillon Park Hilton is centrally located near I-275, just off the Howard Frankland Bridge, minutes from Tampa International and St Petersburg-Clearwater airports. Complimentary shuttles to and from the airports are available. The spacious rooms house either one king bed or two double Hilton Serenity Beds, complimentary wireless or wired high speed internet access and a 32″ LCD television. Balcony rooms are available with views of the lake and the Carillon Nature Preserve. Guests can enjoy the fitness center, outdoor swimming and heated pools, and in-room dining supplied by the Hotel’s Luna restaurant, featuring Amercian, Italian, Caribbean, Middle Eastern, and Spanish cuisines. A fully-equipped business center, and valet dry cleaning and laundry services support busy people on the go, and a boardwalk around the nature reserve helps calm a body in recovery. The largest resort on the Gulf Coast, the TradeWinds Island Grand Resort is located on St Pete Beach and is home to soft sand beaches, and gulf waters which define the 20-acre tropical oasis. Five heated pools, a spa, and in-room dining complete the escape into luxury while you recover. The nation’s first Guy Harvey Outpost is a beachfront paradise offering a host of water sports, including fishing, diving, kayaking, or a simple walk along the sugar sand beach. We are thrilled you have selected us to reveal your inner beauty, yielding natural, lasting results you will cherish for a lifetime. These three wonderful hotels are eager to cater to your every need while you make this very personal journey. You deserve it! Contact us for more information about our Concierge Services.